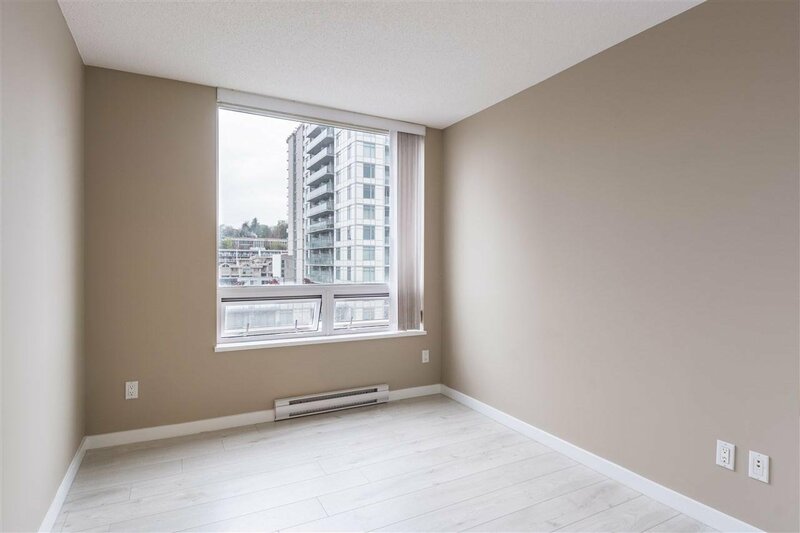 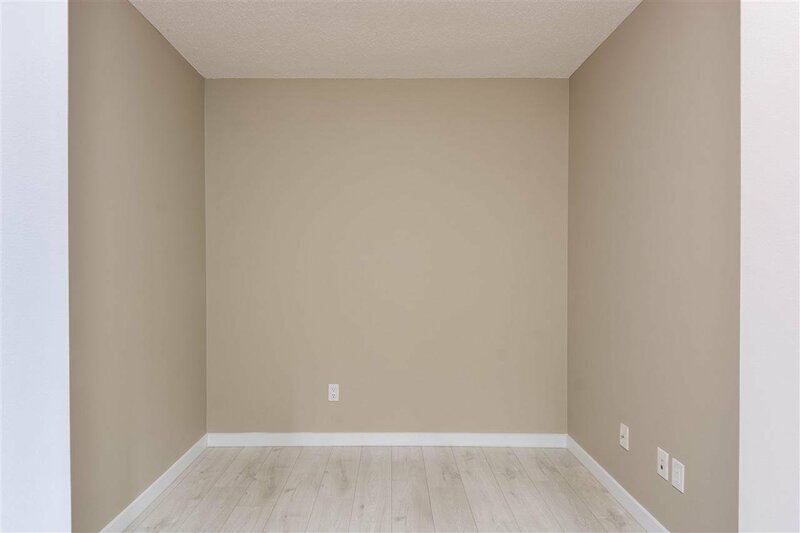 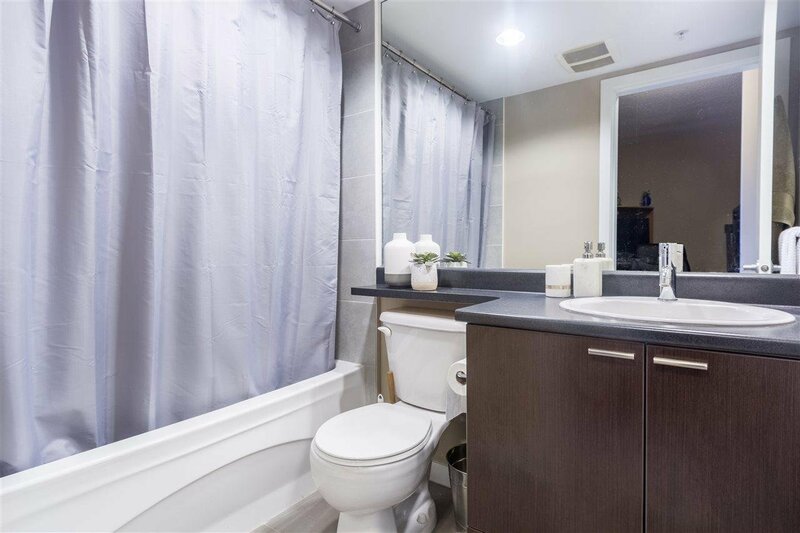 1107 39 Sixth Street, New Westminster - 2 beds, 2 baths - For Sale | Jenny Wun - Oakwyn Realty Ltd.
INVESTORS & HOME BUYERS! 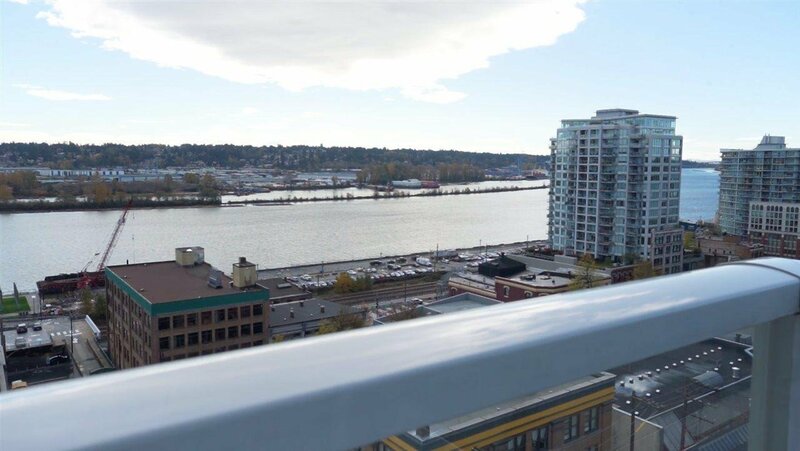 One of the Best Priced Concrete units in New Westminster. 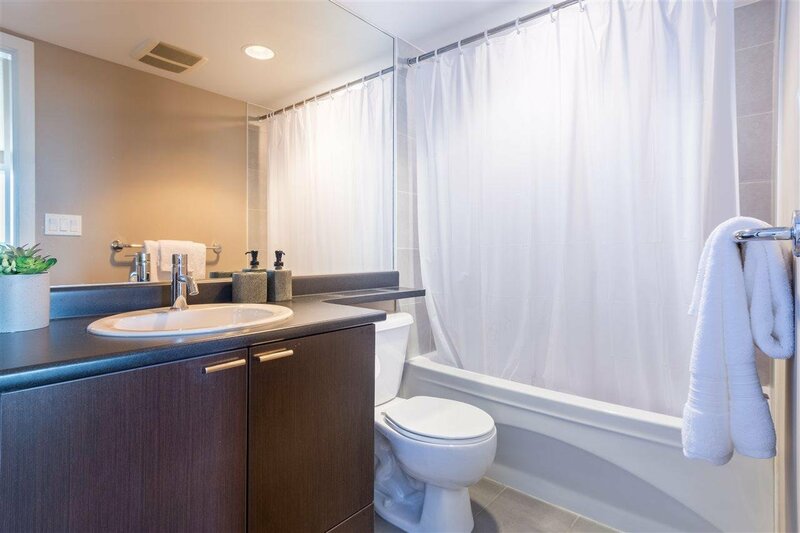 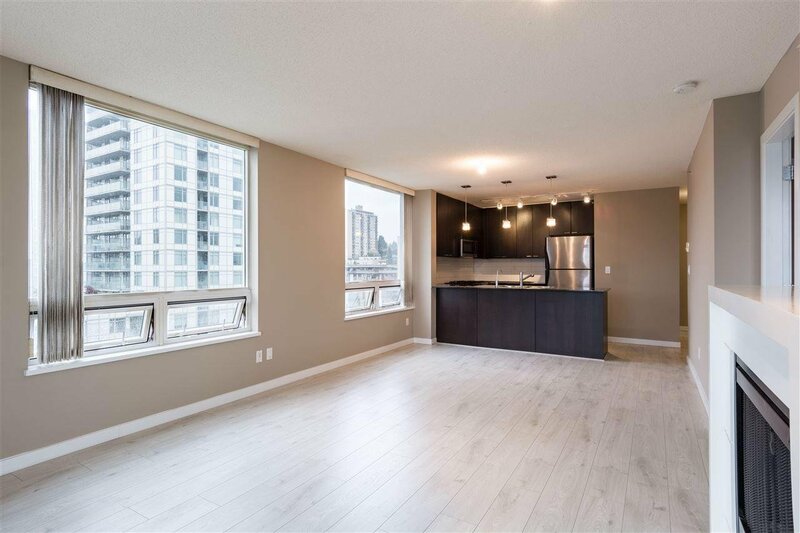 QUANTUM by Bosa, located in the heart of Downtown New West, nestled in between a short walk to Columbia & New West Skytrain Stations, ideal & central location. 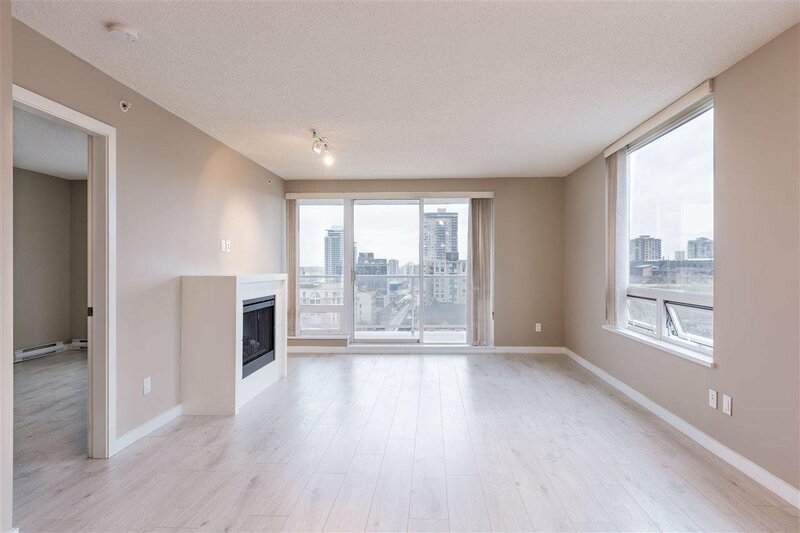 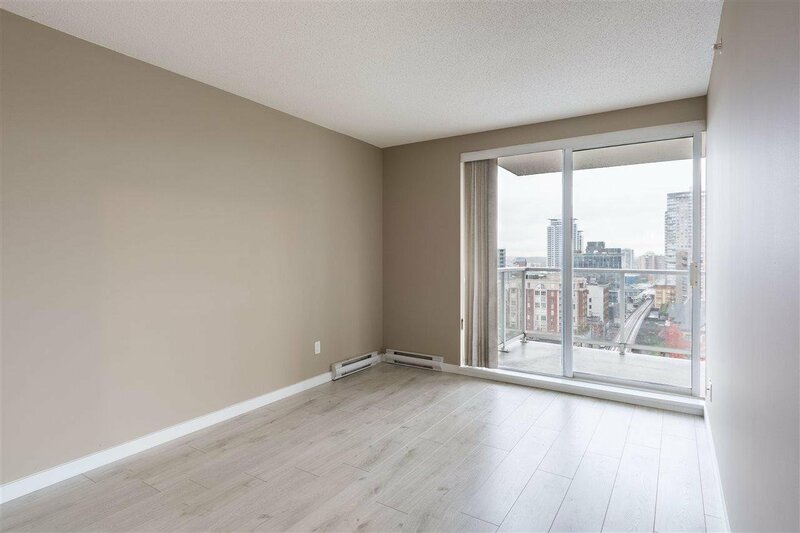 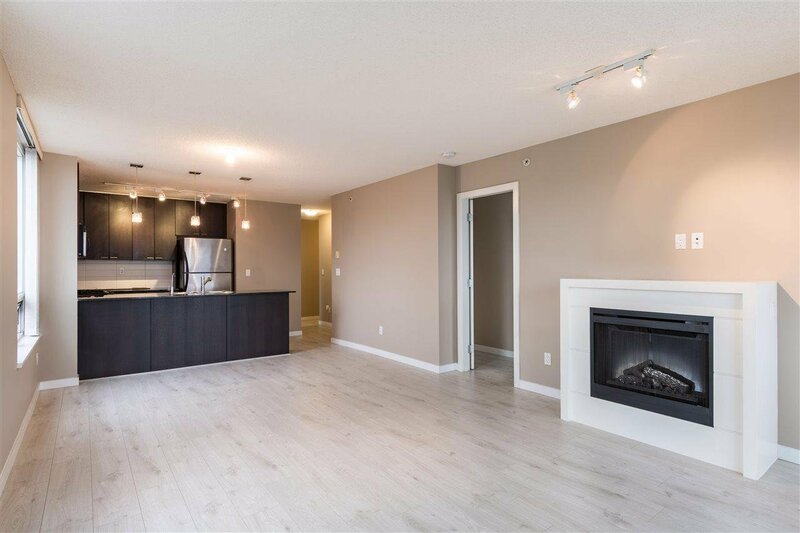 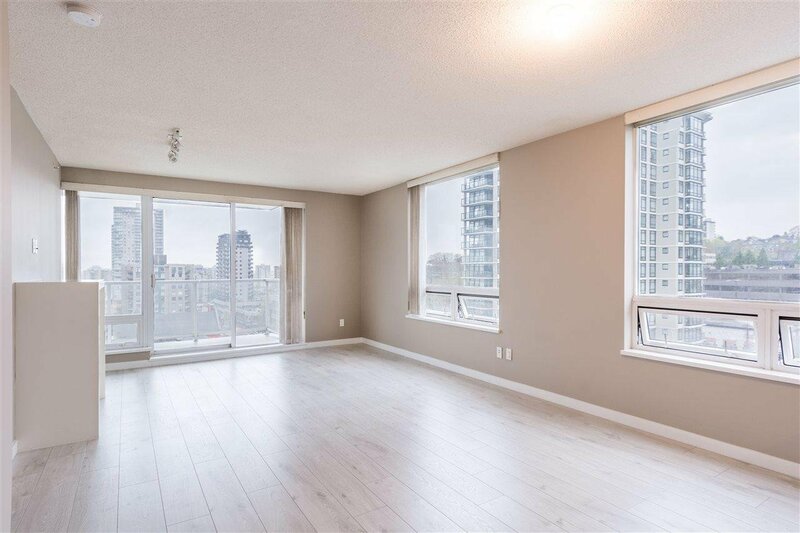 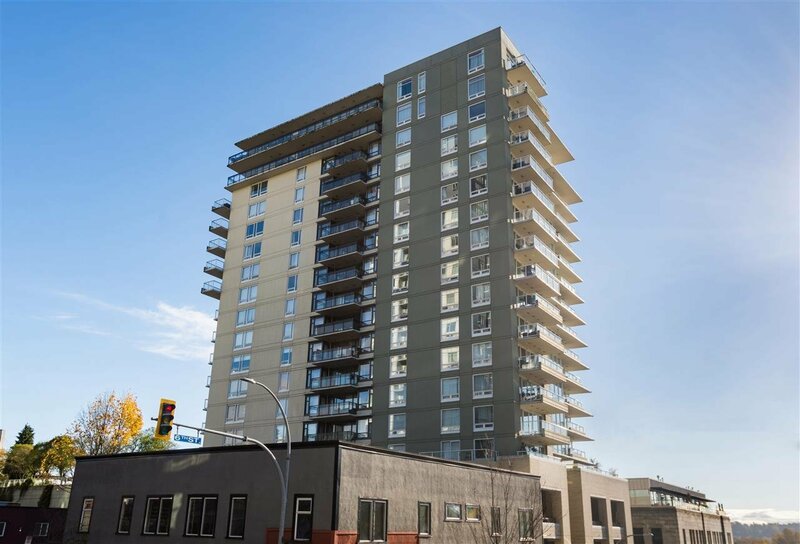 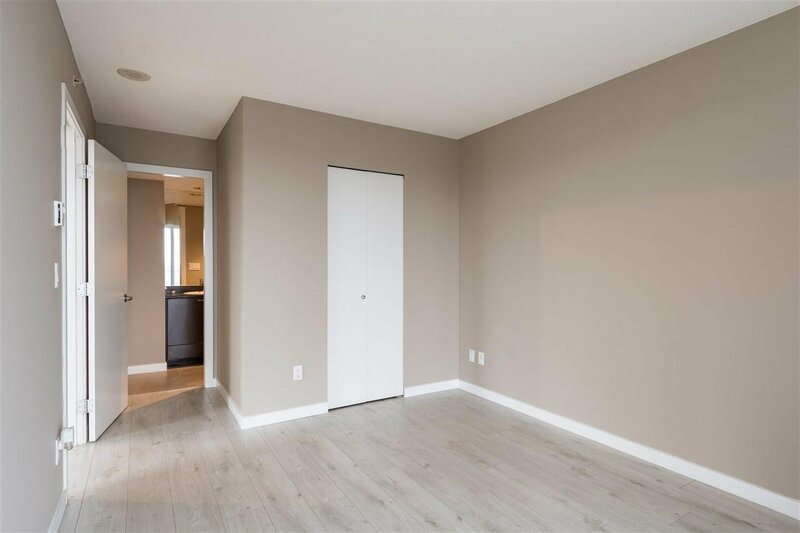 This 2 BDRM + DEN, 2 BATH unit boasts over 1,000+ sqft of open concept floorplan w/ plenty of natural light & new laminate floors & new paint. 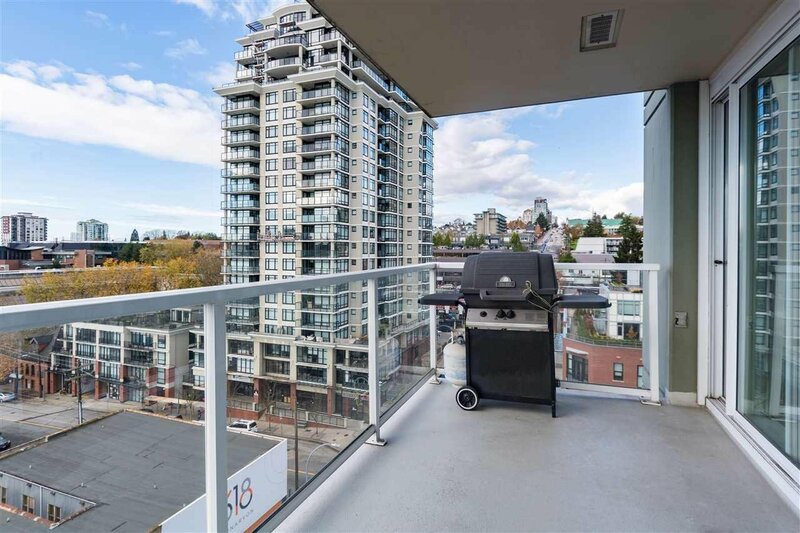 Modern kitchen w/ granite counters, s/s appliances & oversized private balcony for entertaining & summer BBQs, this unit has it all! 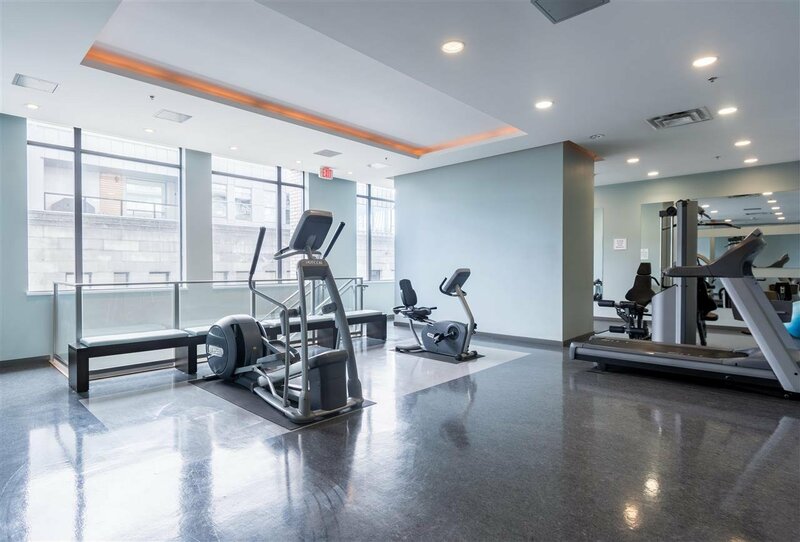 Some of the developers best work, this luxury building comes complete w/ gym, sauna, meeting rooms & onsite caretaker. 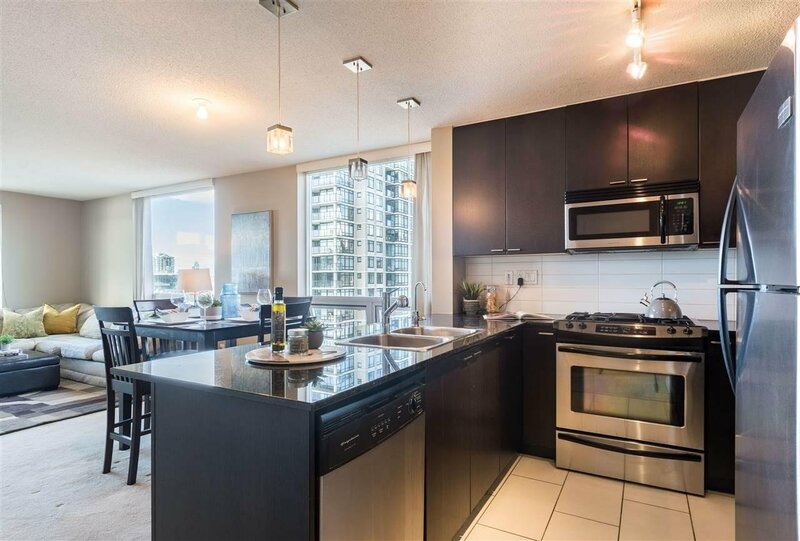 Steps away from shopping,restaurants, parks. 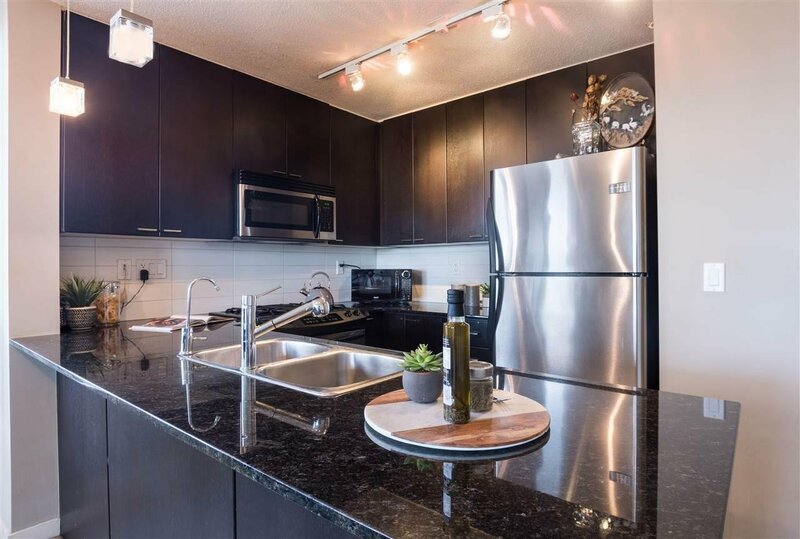 Come check out the unit today! 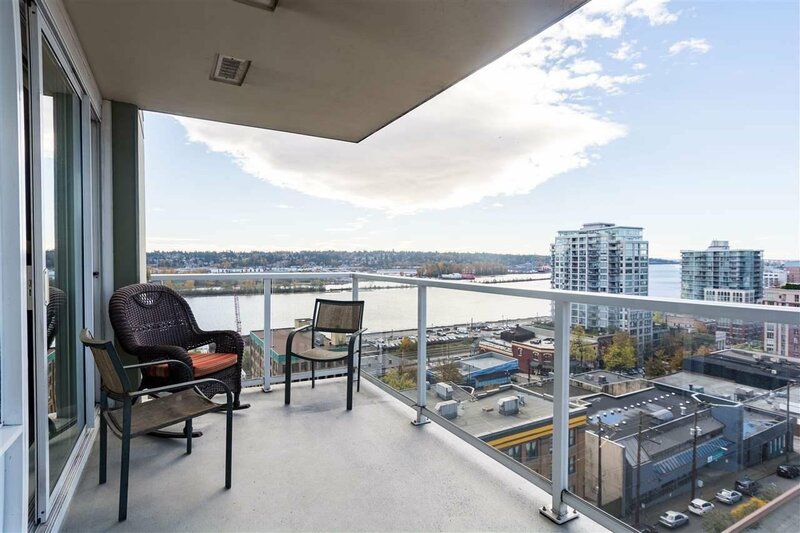 The stunning water views will leave you breathless!